Sorry! 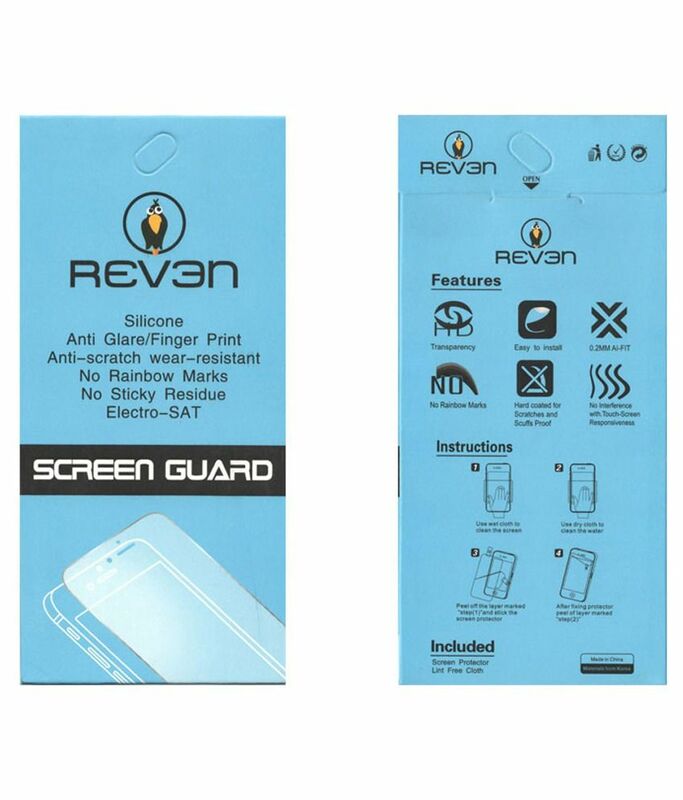 Samsung Galaxy S3 Neo Clear Screen Guard by Reven is sold out. 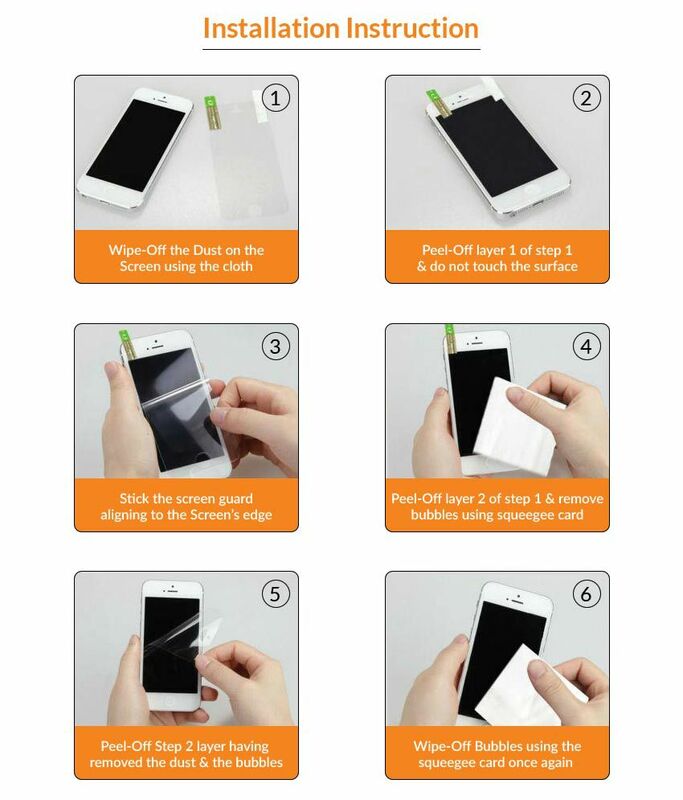 3.7 3 2 (3.7) 3 Ratings 2 Reviews Have a question?